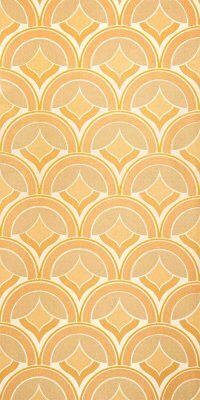 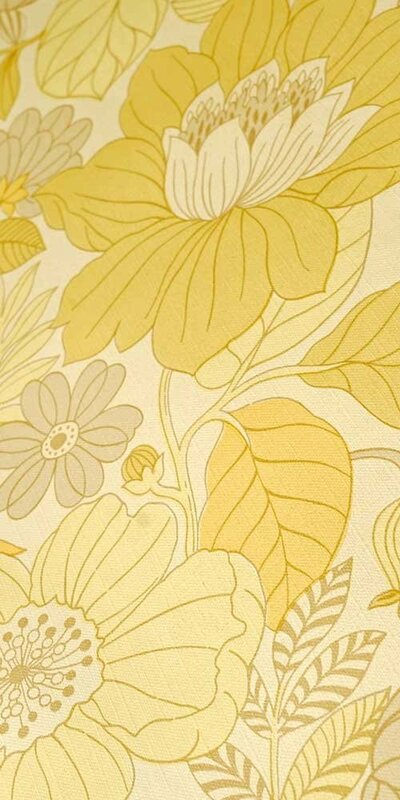 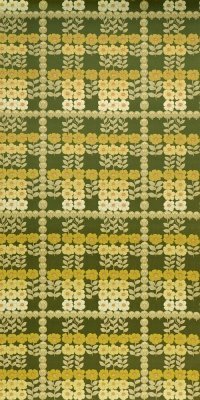 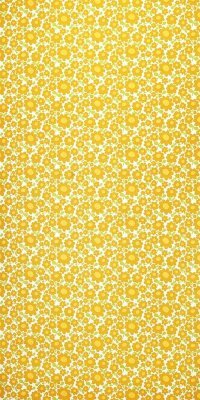 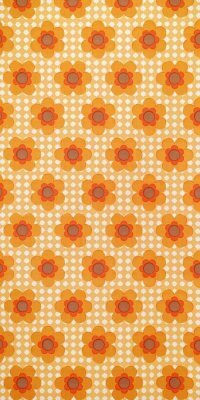 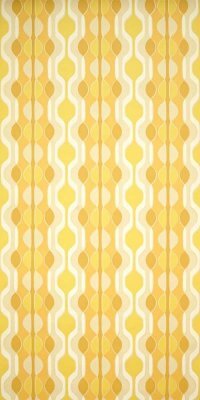 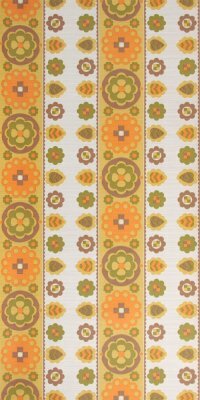 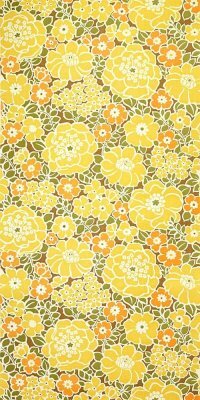 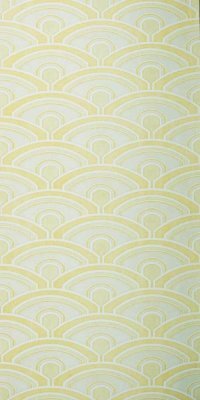 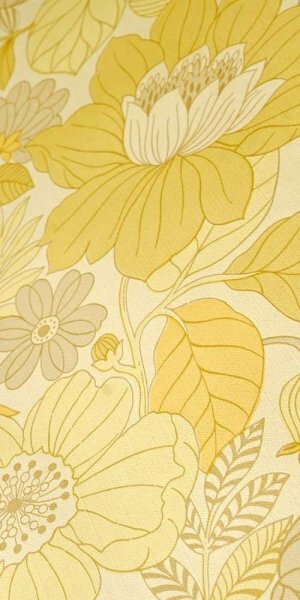 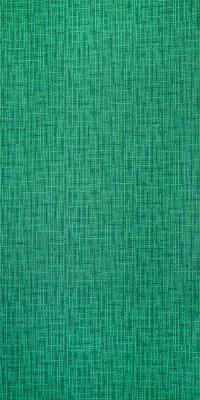 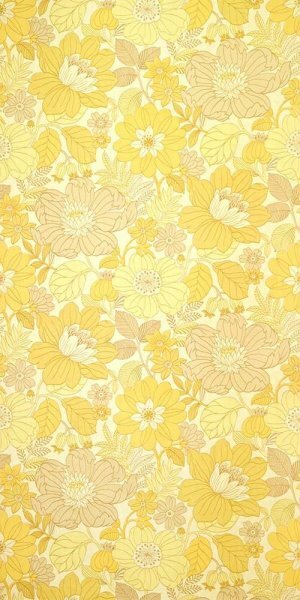 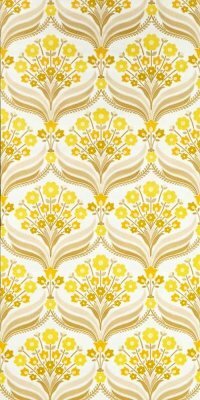 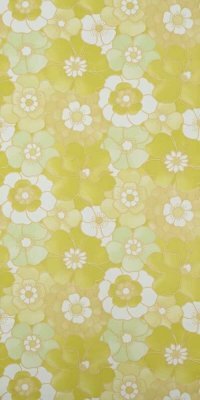 This wallpaper is an authentic, old stock vintage wallpaper from the 1970s in limited quantity. 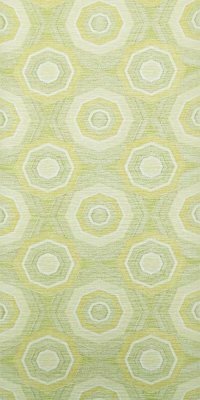 You can buy whole rolls, by the meter (1 meter = 1,09 yard) or samples. 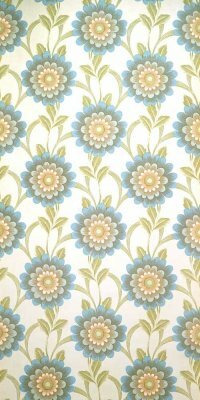 * Final price, no expulsion of VAT in accordance with § 19 UStG, plus shipping costs. 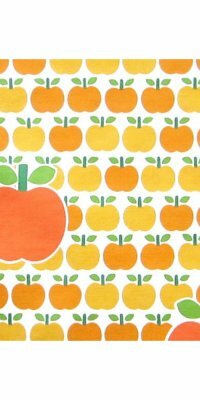 Specified delivery times apply to shipping within Germany. 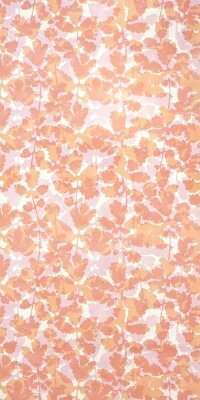 Delivery times for international shipping (outside Germany) you will find here.